NEW. 9781138836938 This listing is a new book, a title currently in-print which we order directly and immediately from the publisher. For all enquiries, please contact Herb Tandree Philosophy Books directly-customer service is our primary goal. New. 1138836931 Brand New Book. New. Sewn binding. Cloth over boards. 256 p. Contains: Illustrations, black & white. 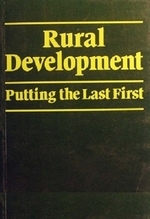 World Development. Fine in None Issued jacket. 246 pages. Book appears to have hardly been read and is in Fine condition throughout. 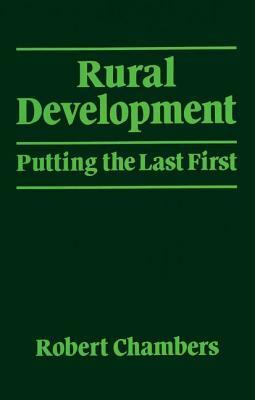 This Is A Challenging Book For All Concerned With Rural Development, As Practictioners, Academics, Students Or Researchers, Including Social, Physical And Biological Scientists, And Fied And Headquarters Staff Of Government Departments, Voluntary Agencies, And Aid Organisations.